We all know how important it is to hydrate and drink lots of water, especially during the summer. If you wish you could drink water all day long but the taste does not satisfy you (hello! ), read on for some great alternatives that will have you gulping down more fluids in no time. Don't waste calories by consuming them in beverages. Try some of these delicious no-cal to super low-cal drinks that will help you stay hydrated throughout the day! Lemon water alone gives a boost of vitamin C and aids digestion. 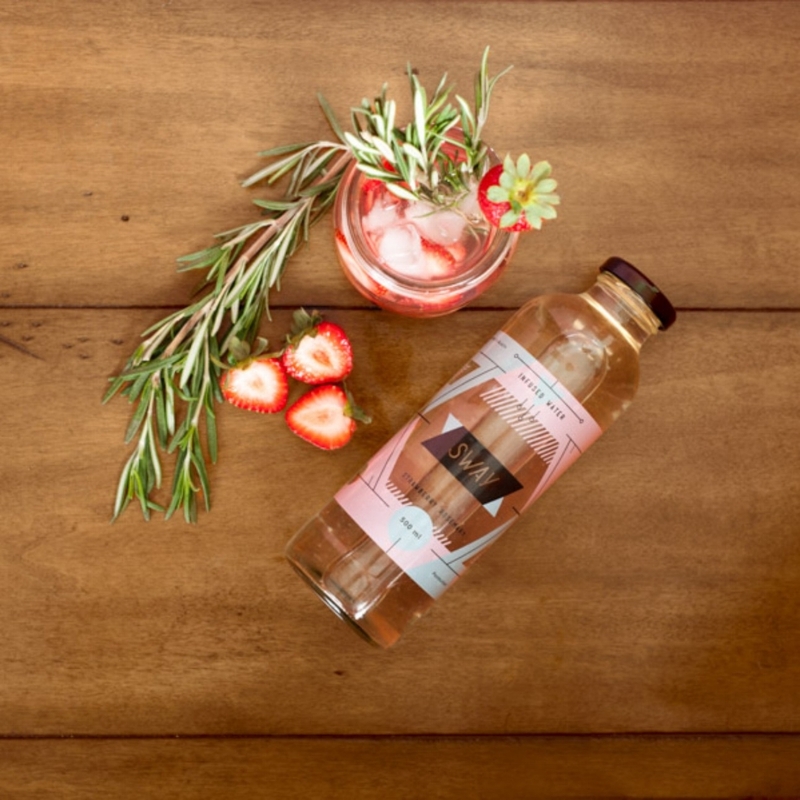 Pressed Juicery's cold pressed Lemon H20 is specially made with cayenne and alkaline water to optimize digestion. With only five calories and one gram of sugar, it's the perfect pick-me-up first thing in the morning. Make some DIY fresh citrus and fruit water by using these clever infusing bottles from Zingo. There's a citrus press at the bottom of the Zingo Clear that is removable, as well as another opening to put in ice. Make a bottle of citrus-infused water on the go, or make some ahead of time and store it in the fridge for up to three days! Delicious waters can be made with strawberries, raspberries, and melons too. If you don't have the time or the ingredients to make your own fruit-infused water, snag the bottled version instead. 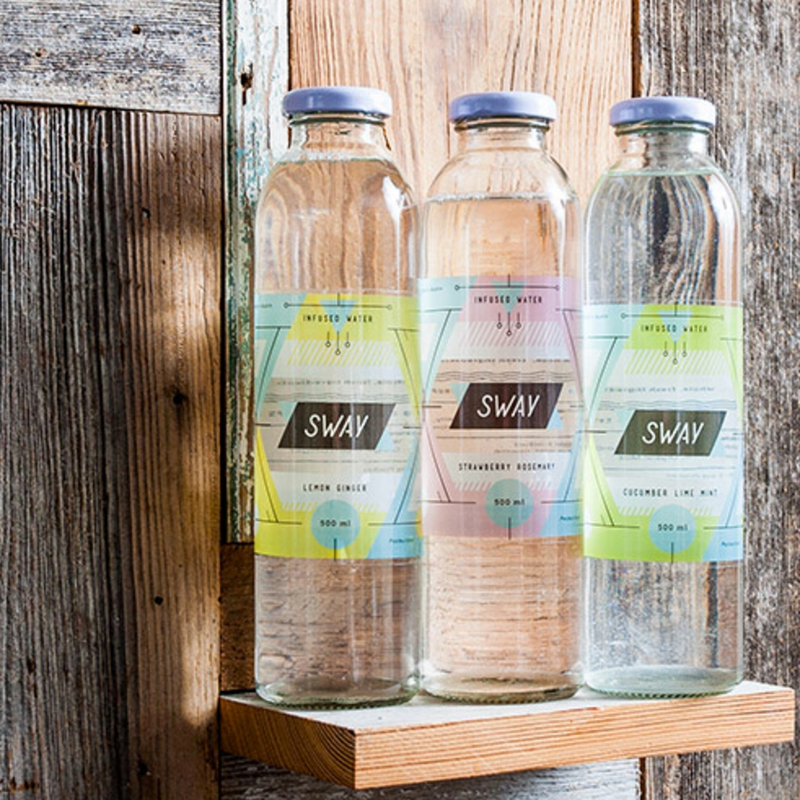 I adore these bottled fruit-infused waters from Sway that come in refreshing flavors like Grapefruit Basil and Strawberry Rosemary. Sway ships nationwide! I discovered these delicious fruit drinks by Core while on Long Island a few months ago! They are organic, non-gmo, vegan, gluten-free and kosher. Plus, they contain antioxidants and are just five calories! There are six unique flavors to try... the watermelon lemonade is my favorite! Another great water alternative is Hint water. This refreshing drink is simply pure water with a "hint" of fruit, and contains no sugar or artificial sweeteners. It's also vegan, gluten-free, and kosher. I love the raspberry flavor and stock up on them, especially during the summer. If you were to open my fridge, you'd find multiple jugs of homemade iced teas made with loose leaf teas from the Art of Tea. I like to brew various flavors, and even mix some of them together to keep things interesting. I love the White Peach flavor... it's always a delicious thirst-quencher served chilled. They also make their famous pyramid tea bags in several amazing flavors. Numi also makes great teas that are available in traditional tea bags. I frequently add these zero-calorie stevia drops by SweetLeaf to my water to satisfy my beverage sweet tooth without the calories. Unlike brewing teas or infusing fruit, adding stevia drops to water is a much faster way to enhance the taste of plain water. My favorite flavors are the coconut and vanilla. I also add a few drops to my unsweetened teas! Made from finely milled green tea leaves, this natural matcha powder can be sprinkled into food or baked into pastries. I like to mix a teaspoon of it into a tall glass of water with ice for a tasty summer drink. This healthy drink is filled with antioxidants and vitamin C, but contains less than one gram of sugar. Teas' Tea drinks are brewed from quality loose leaf tea, have a rich taste, and have zero calories! I like to add a few Stevia drops to sweeten them just a tad! This Jasmine Green Tea flavor is my go-to flavor.